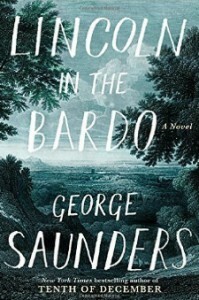 Lincoln in the Bardo (Audio) - "So it goes." Honestly, I'm not all that pumped, now that I know the story, to read the book, but I feel like I owe George Saunders a decent chance. And I can't believe everyone on earth likes this book except me, so I'll read it eventually and redo this little review.